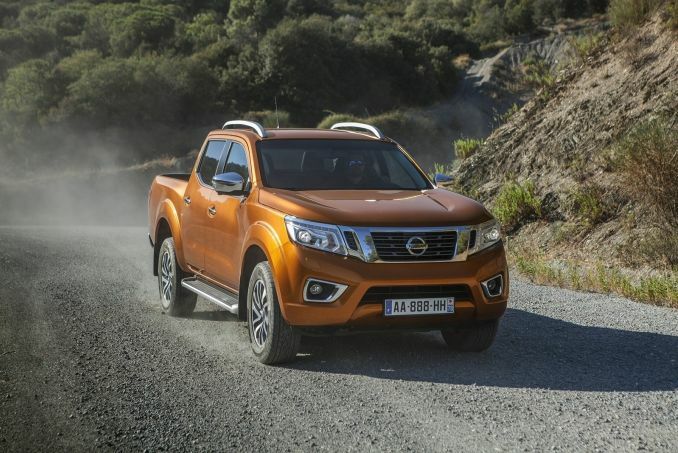 The Navara has long been a key player for Nissan in the popular pick-up sector, especially since the second generation truck debuted in 2004. Time has moved on however and with renewed competition from the likes of Mitsubishi and Ford, it was time for a major overhaul. The NP300 is the result. 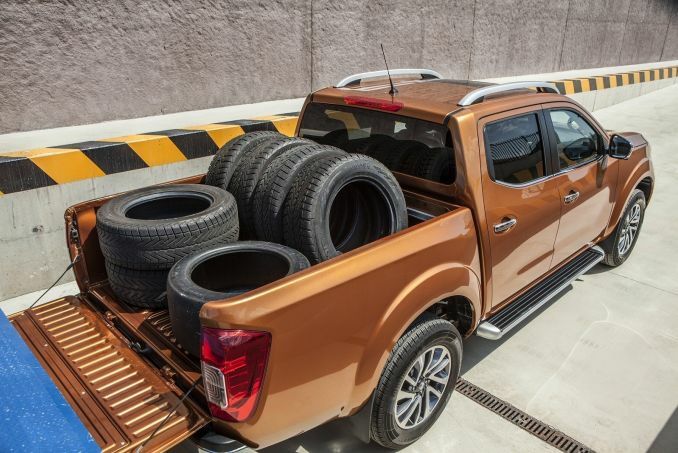 Nissan are promising the NP300 Navara pick-up will offer significantly improved refinement and performance whilst remaining a dependable workhorse. More efficient engines, suppler suspension and a greater sense of style promise to appeal to commercial and private buyers alike. Add in reduced emissions and it seems Nissan are in with a shout of class leadership. 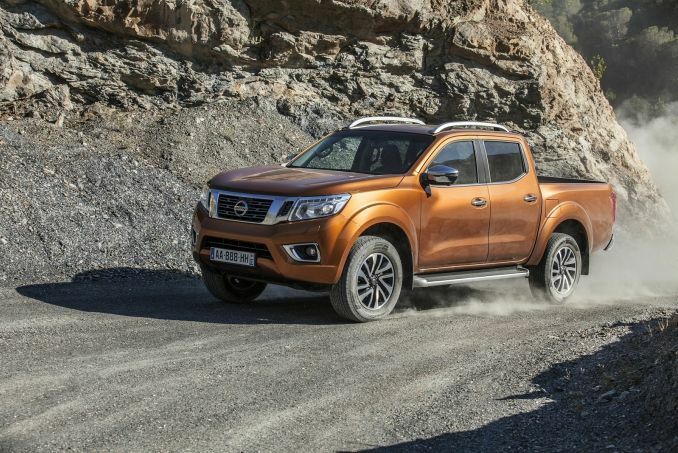 Nissan have been proudly promoting their pick-up heritage during the release of this much improved Navara model. That's no surprise considering the Japanese brand first produced such a vehicle over eighty years ago. The Navara nameplate isn't quite so old, dating back to the year 1997 and marking the first modern Nissan pick-up that didn't just appeal to those after a working vehicle. Indeed, with pick-ups popular as alternatives to SUVs, refinement is more important than ever. With that in mind, Nissan have been hard at work developing a new 2.3-litre turbodiesel engine that is smoother, quieter and cleaner than the old 2.5-litre unit. It also manages to be more powerful, yet more efficient too. There's also a totally redesigned rear suspension set-up for the family-friendly Double Cab model that promises improved handling and a more comfortable ride without sacrificing its off road or load carrying ability. The Navara's 2.3-litre dCi turbodiesel is available in two different power outputs; 160PS or 190PS. The lower powered of the two is standard equipment on Double Cab models and the only option on everything else. The 190PS version is reserved for the Double Cab only and makes its extra power through a second turbocharger that can provide additional boost to the engine. Two wheel drive is an option for King Cab (two seat) models, while 4WD is standard on all other variants. 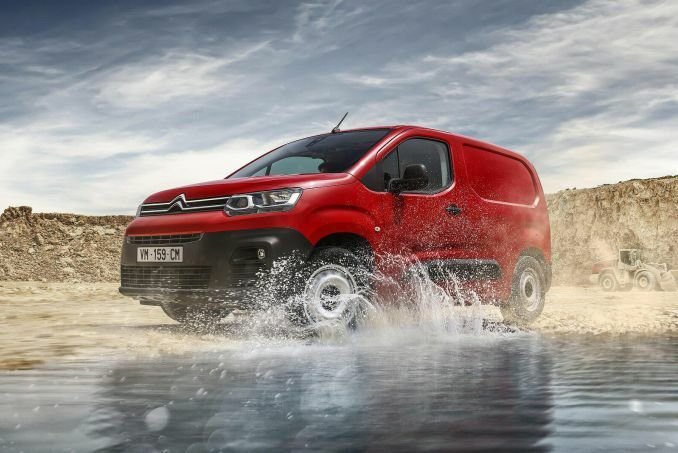 The standard gearbox is a six-speed manual item, while a seven-speed automatic is an option but again, this is reserved for the Double Cab model only. One of the big problems with using a pick-up as an everyday vehicle is comfort. As vehicles of this kind are primarily designed to carry up to a tonne of weight in the bed, rear springs must be pretty industrial. The issue is that when unladen, things can get pretty bouncy. Due to this, the Double Cab Navara ditches old fashioned leaf springs for the back axle. Instead, there's a five-link rear suspension setup with coil springs to give a much plusher ride without sacrificing load capacity. There was a time where pick-ups were square-edged things that you could never call stylish. 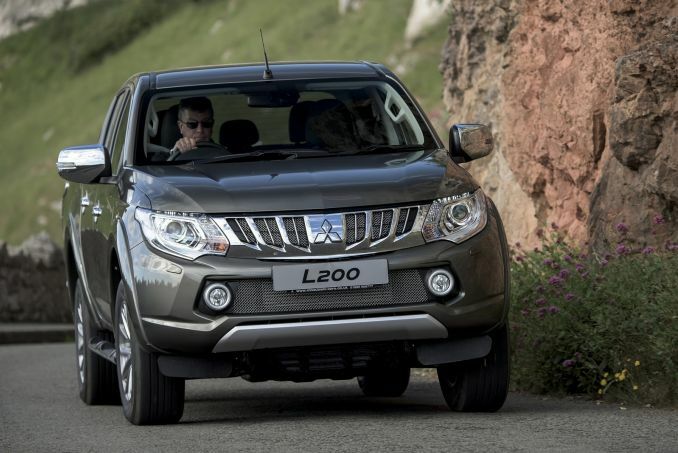 Mitsubishi's L200 bucked the trend with its curves proving a hit with buyers. 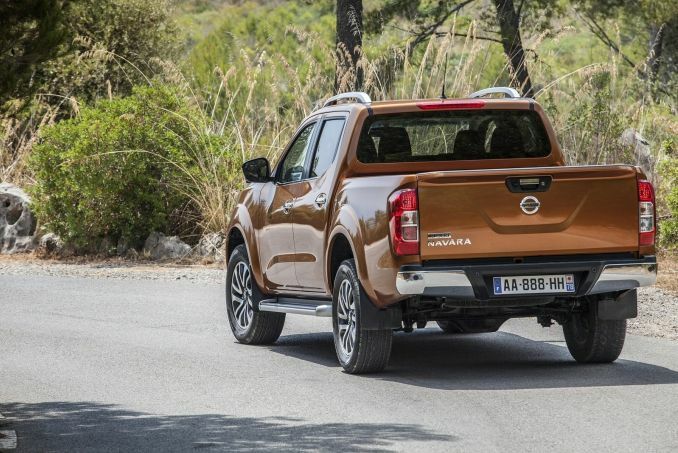 With this in mind, Nissan has been more daring with this improved Navara while incorporating its latest 'V-motion' grille and boomerang shaped daylight running lights.  Whether you choose this vehicle in double cab or king cab guise, gone are the sharp creases and flat panels of the previous model, having been replaced by curves and contours. From the confident nose rearwards, it looks much more modern while retaining a tough edge. 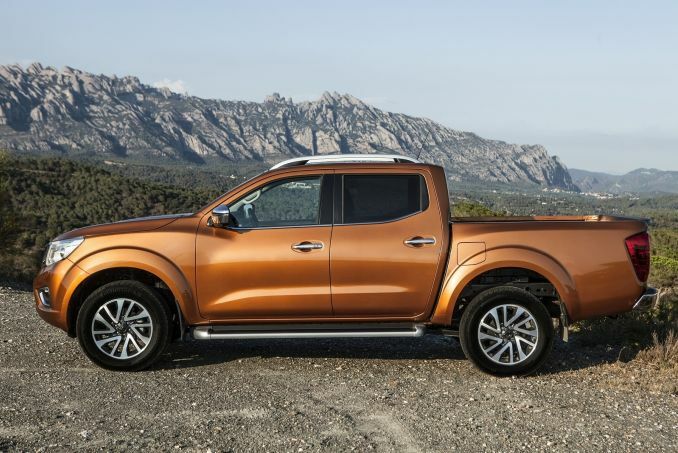 The basic chassis of the Navara may be that of the old model - Nissan themselves describe it as 'a fully updated version of the previous generation' - but don't let that put you off. The Japanese brand really has gone over the whole vehicle with a fine tooth comb and improved it in every appreciable area. This includes a completely re-designed dashboard to lift interior quality and NASA-inspired seats (yes, really) to make for an even more car-like experience. 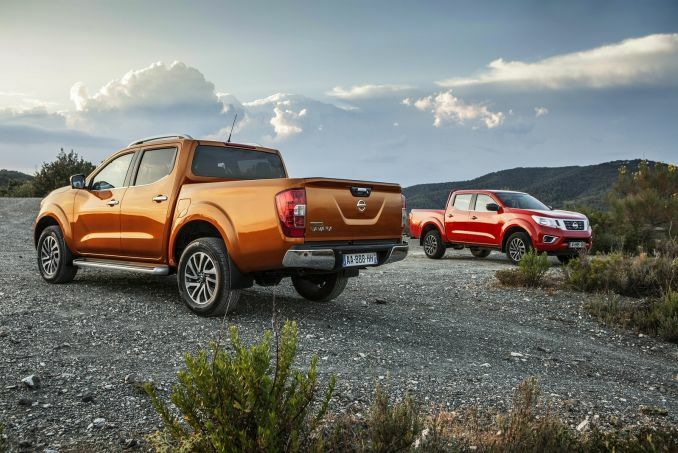 Those that plan on making the Navara work for a living will be more interested in the range's ability to tow 3,500kg and the Double Cab's 67mm increase in bed length. Prices start at around £18,500 ex VAT and there are five trim levels available for the NP300 Navara; entry level 'Visia', 'Acenta', 'Accenta+', 'N-Connecta' and 'Tekna' at the top of the range. 'Visia' is the only option on the Chassis Cab and 2WD King Cab while 'Tekna' is only for Double Cab models. 'Visia' is very much a working man's trim level with steel wheels, black bumpers and mirrors along with no air-con. You do get a Bluetooth stereo with USB and aux in, electric windows and cruise control though. 'Acenta' includes manual air-con, alloys, chrome mirrors and grille along with a sunglasses holder. 'N-Connecta' (likely to be a popular choice) adds dual zone climate control, heated door mirrors, bigger alloys, fog lamps, rear view camera and leather for the wheel, handbrake and gearknob. 'Tekna' is where a lot of the clever stuff comes in such as Nissan's handy 'Around View Monitor' that gives a virtual bird's eye view of the truck, rear parking sensors, LED headlights with daytime running lights, 7" touchscreen with sat-nav and Bluetooth audio streaming and roof rails. Optional extras include a rear diff lock for serious off-roading, a towing kit and heated leather seats. All models get seven airbags, ABS, hill decent control, traction control and even autonomous emergency braking on the Double Cab. As to be expected in this day and age, downsizing and weight loss has been key to improving the Navara's running costs. Thanks in part to being 200cc smaller than the old model's engine, emissions have taken a tumble, while fuel economy is better than ever. While a 2WD King Cab produces the best figures - 44.9mpg on the combined cycle and 167g/km of CO2 - it's the 4WD Double Cab that will be the volume seller we suspect. Opt for one of those and you'll see a slight increase in emissions to 169g/km while economy falls to 44.1mpg on the combined cycle. Interestingly, this combined figure is the same regardless of power output. In this instance, the addition of the seven speed automatic gearbox does nothing to improve the figures as we've come to expect with so many new cars. The self-shifter is good for 40.3mpg with emissions of 183g/km. Those hoping for better should bear in mind that without a driver and in fairly lowly spec, the Navara weighs about 1,950kg. The warranty is definitely worth a mention, five years or 100,000 miles is much better than the average. Nissan's NP300 Navara goes up against some tough recently revitalised rivals - primarily Mitsubishi's L200 and the Ford Ranger. In comparison to these two key competitors, this Nissan's clever five-link rear axle could give a clear advantage for those looking for a more car-like driving experience. 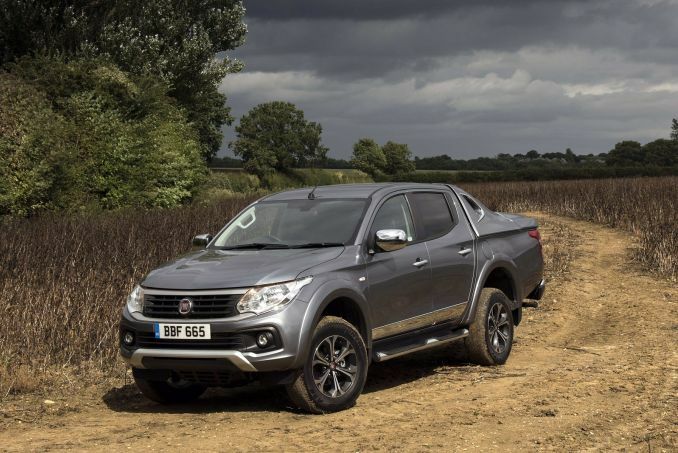 With no penalty on load capacity or towing ability, it could be the stand-out feature on this much improved pick-up. That could mean little if this NP300 was ugly, or worse, dull. With looks so important, Nissan should be commended for modernising the design without losing the butch appeal of the old model. It won't just be the more efficient engine that helps with running costs either: standard fit autonomous emergency braking not only makes the truck safe, it should help reduce insurance premiums too. As an overall package, the NP300 will be hard to beat.